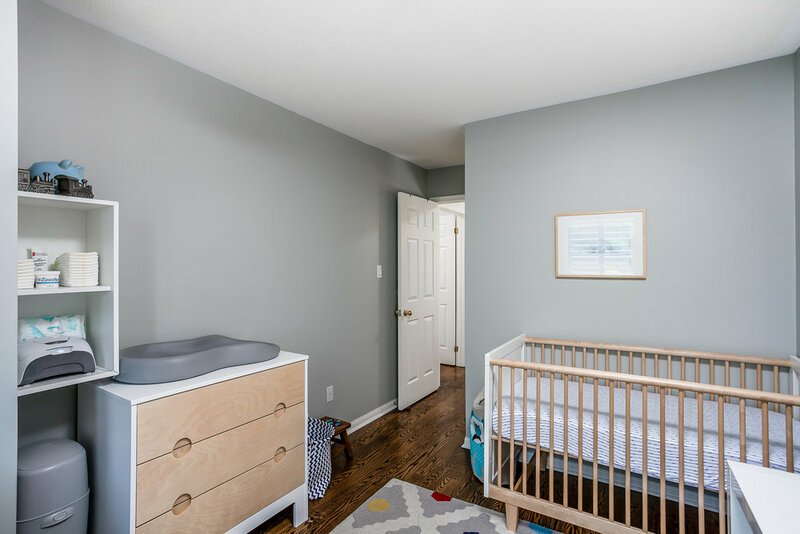 This one ticks all the boxes! 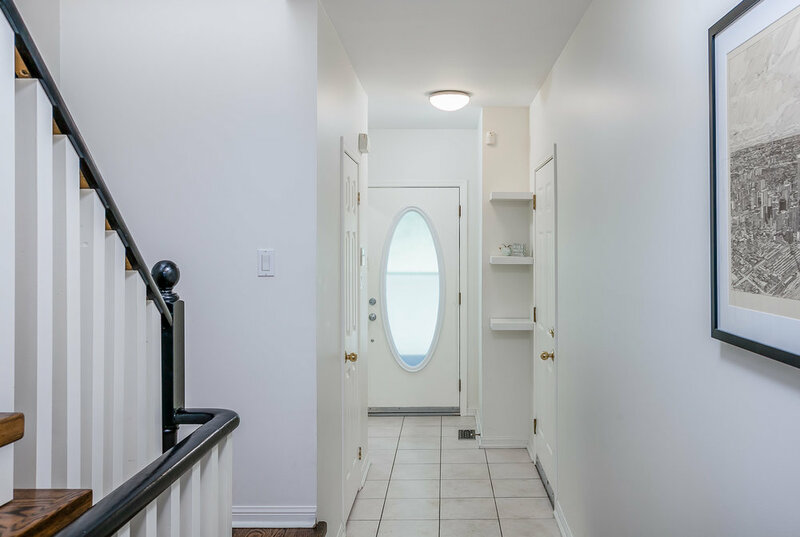 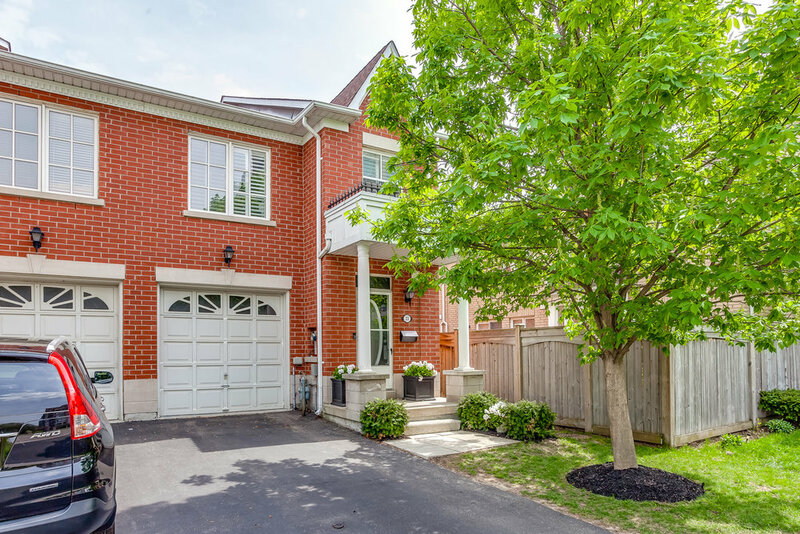 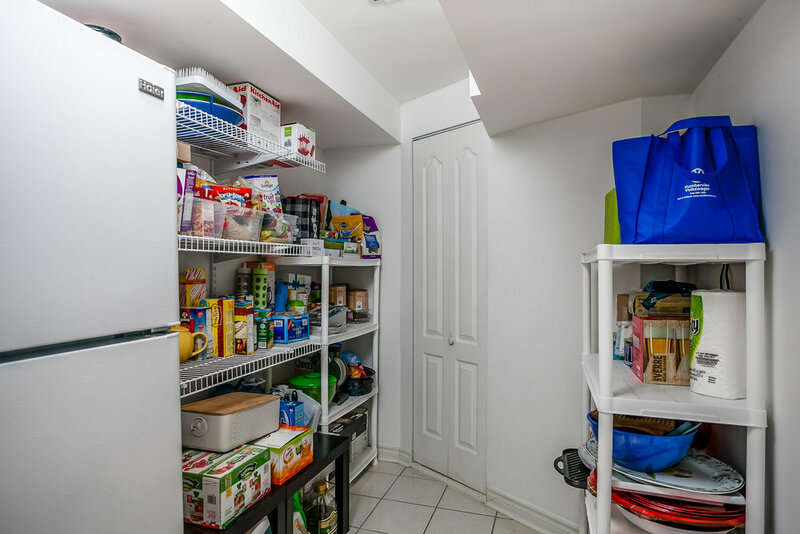 3 bedroom, 3 bath, freehold end-unit townhouse facing the tranquil ravine in a quiet, family friendly, pocket, in Don Mills! 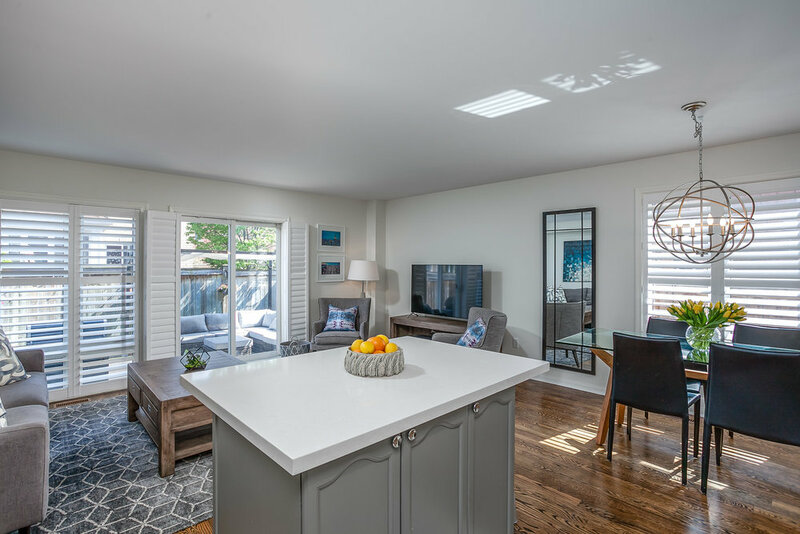 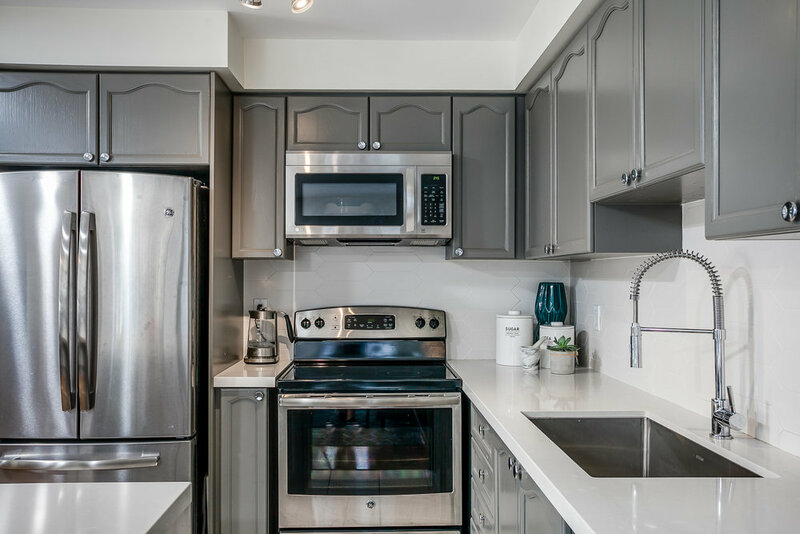 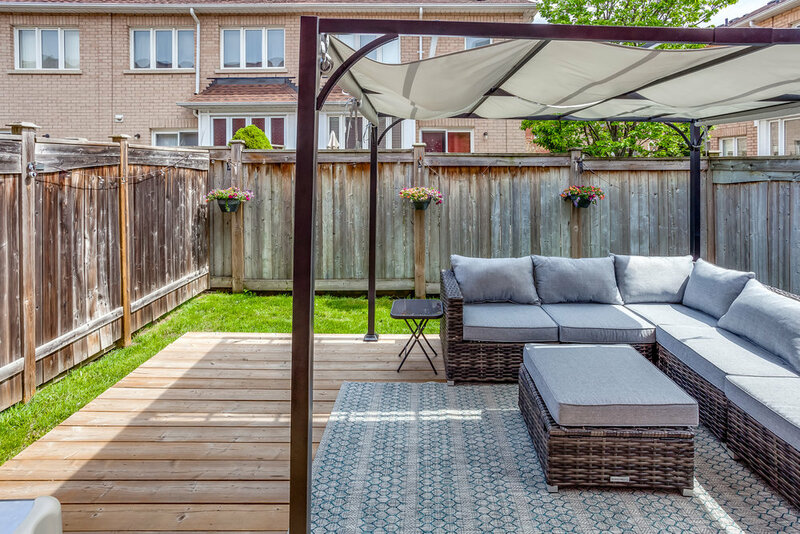 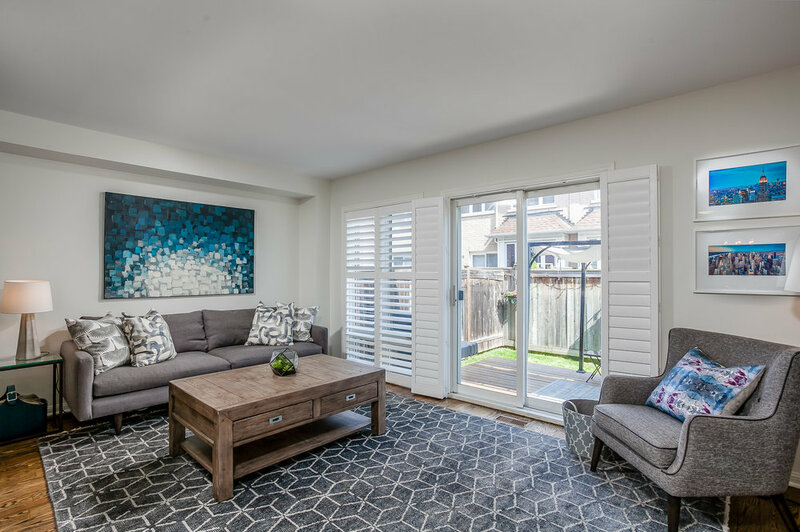 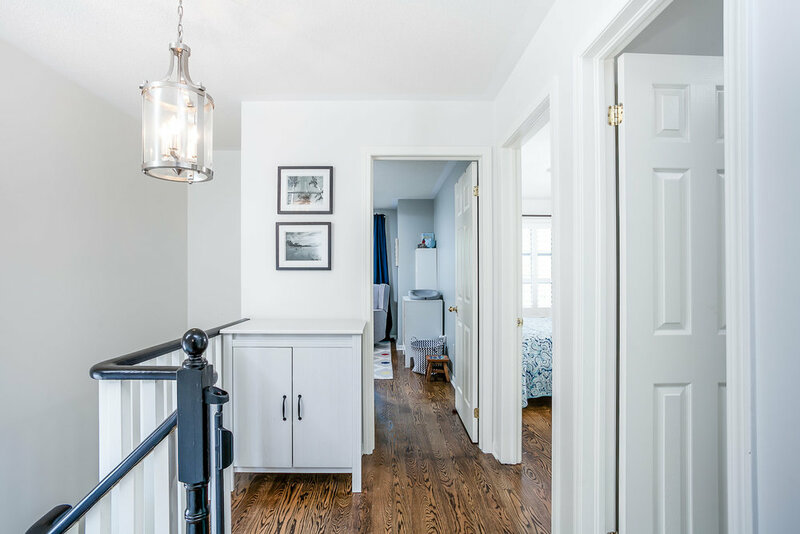 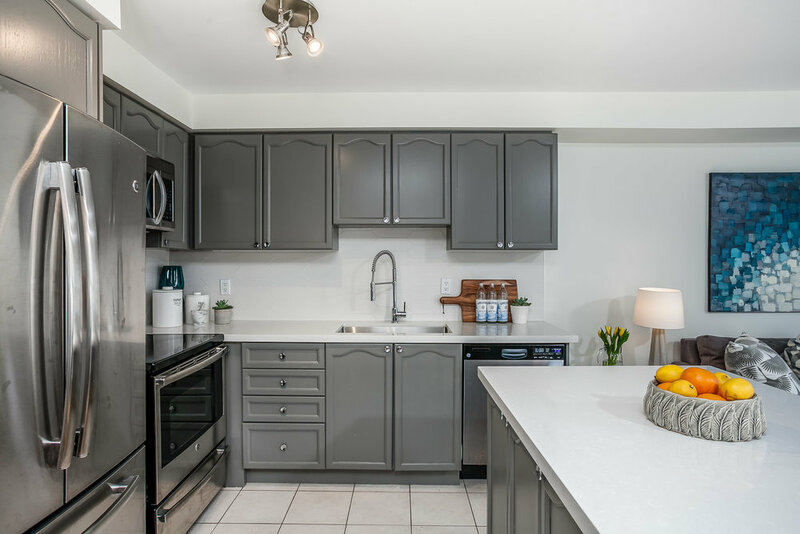 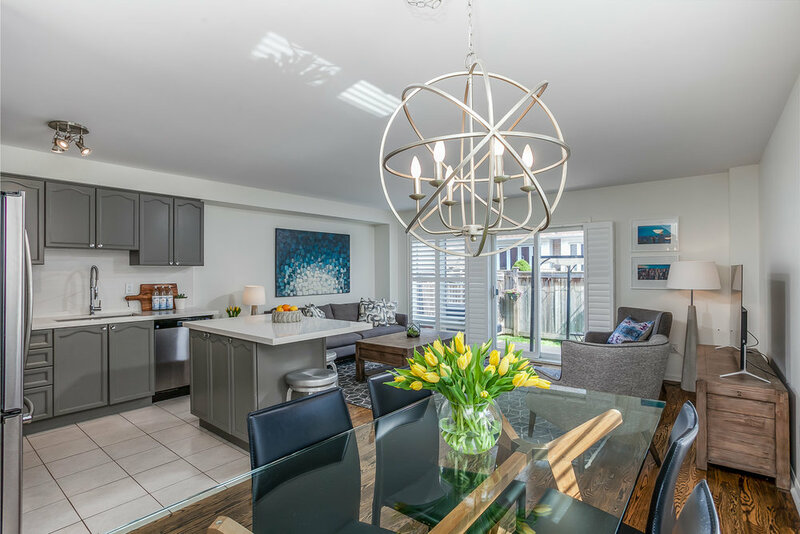 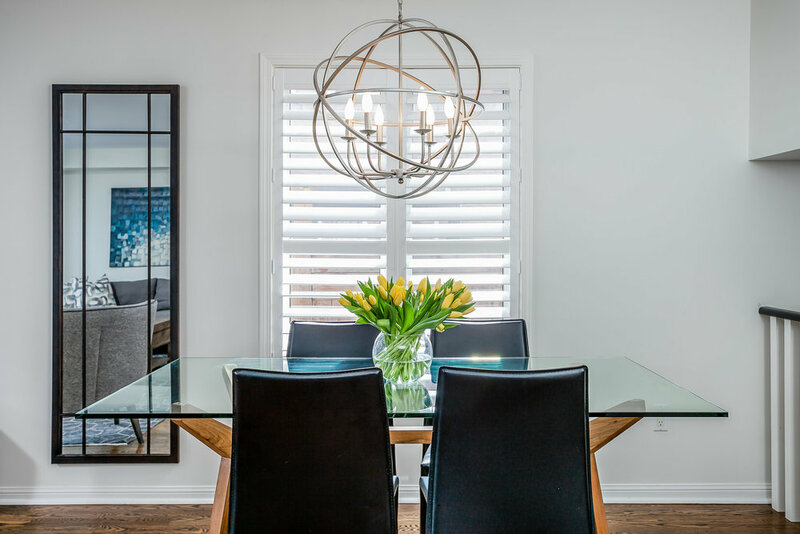 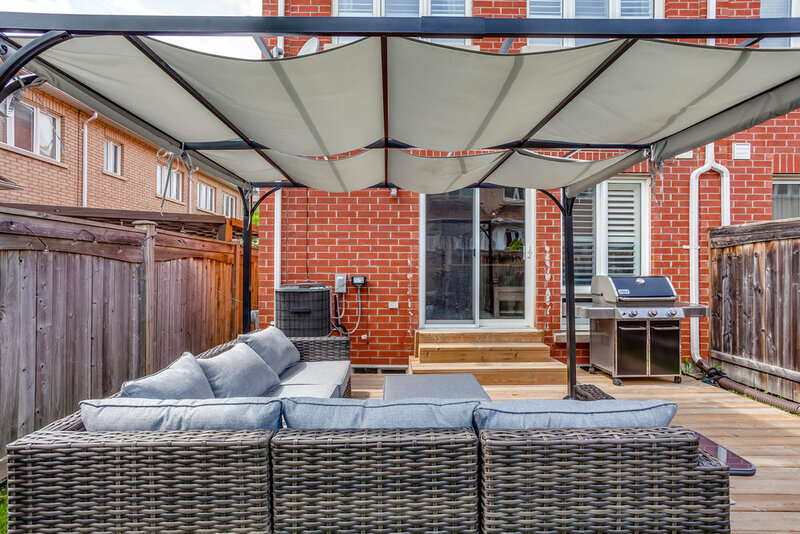 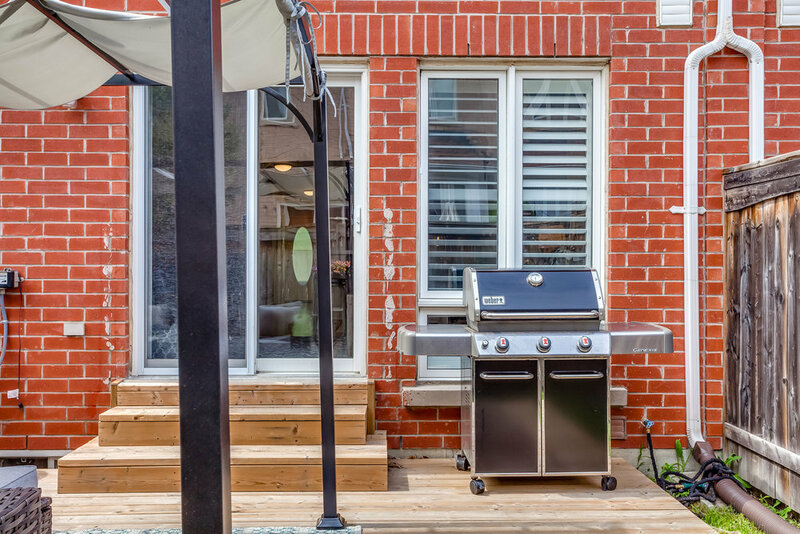 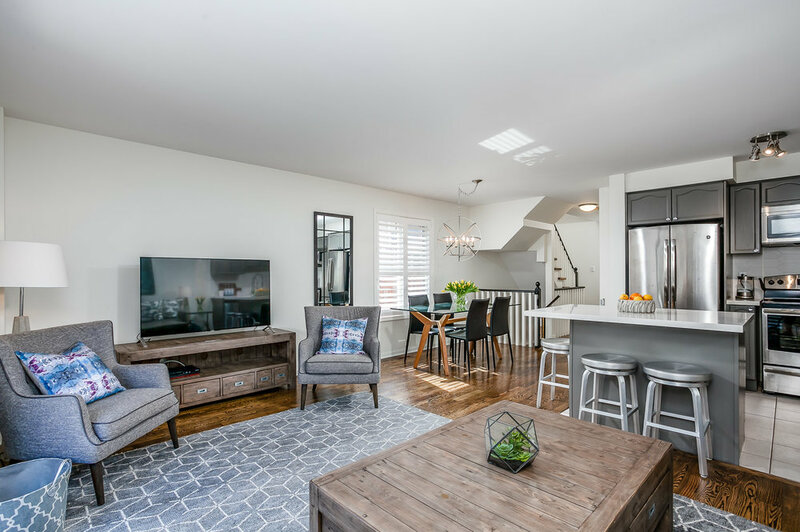 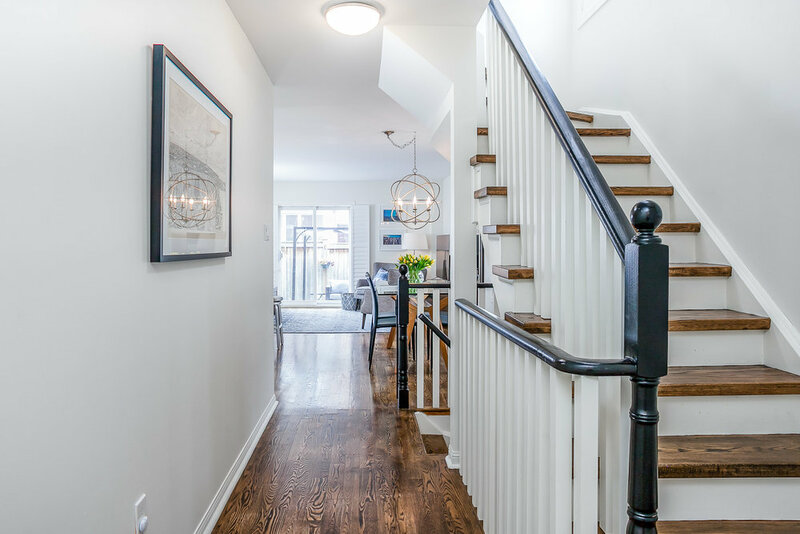 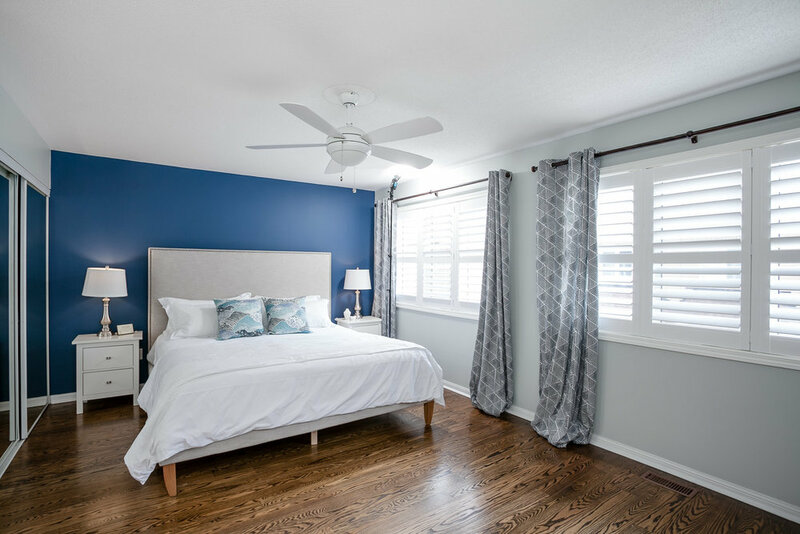 The sunny, open concept main floor boasts a renovated kitchen with island seating, quartz counters, hardwood floors, smooth ceilings, and patio doors to the south facing, private backyard! 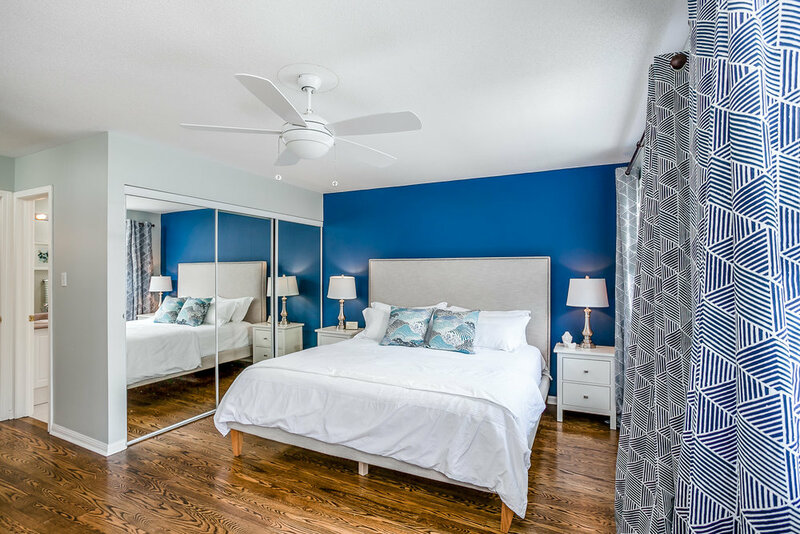 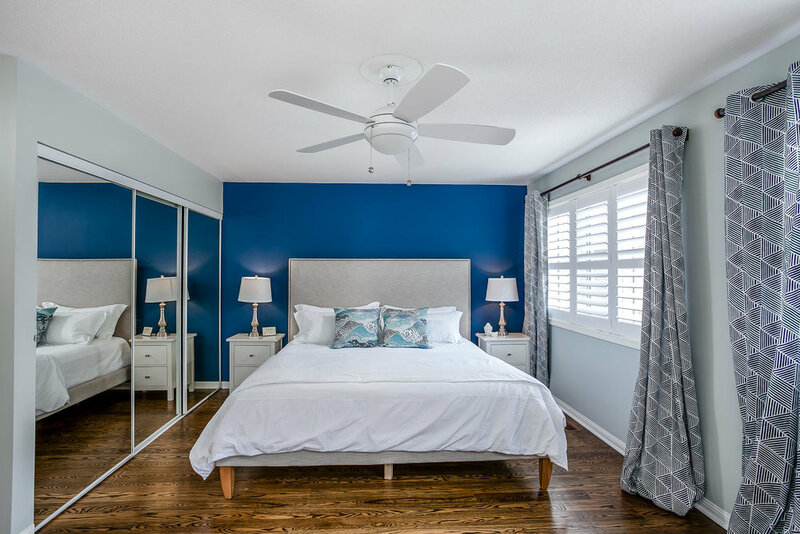 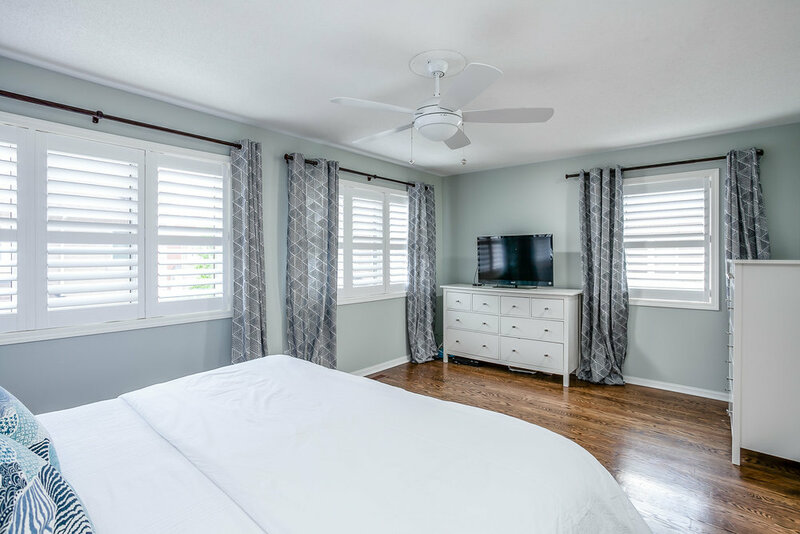 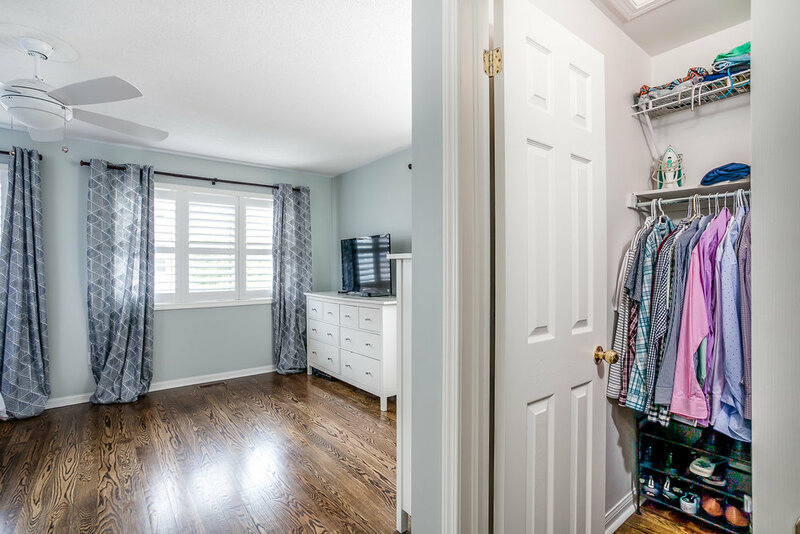 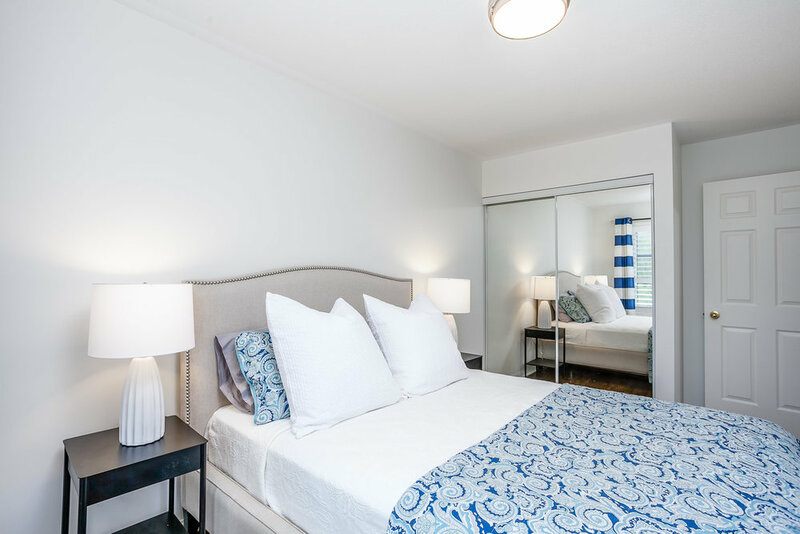 Spacious Master bedroom with ensuite, walk-in and double closet! 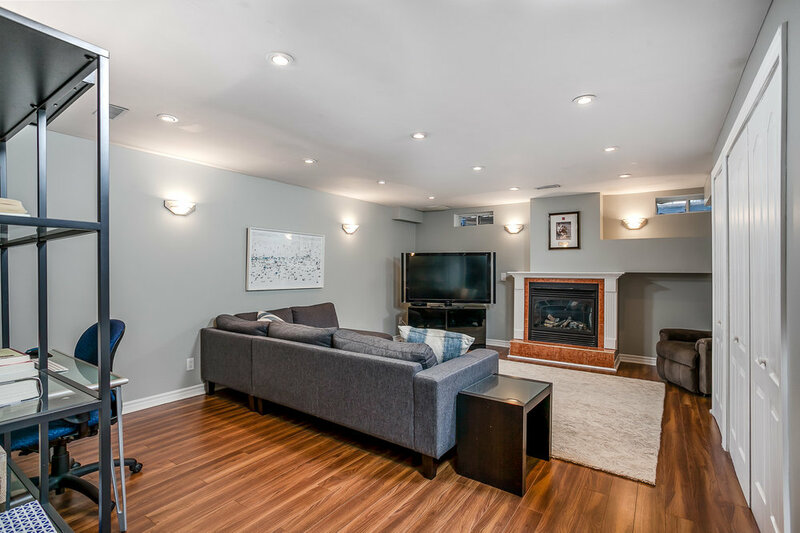 Huge basement family room with cosy gas fireplace. 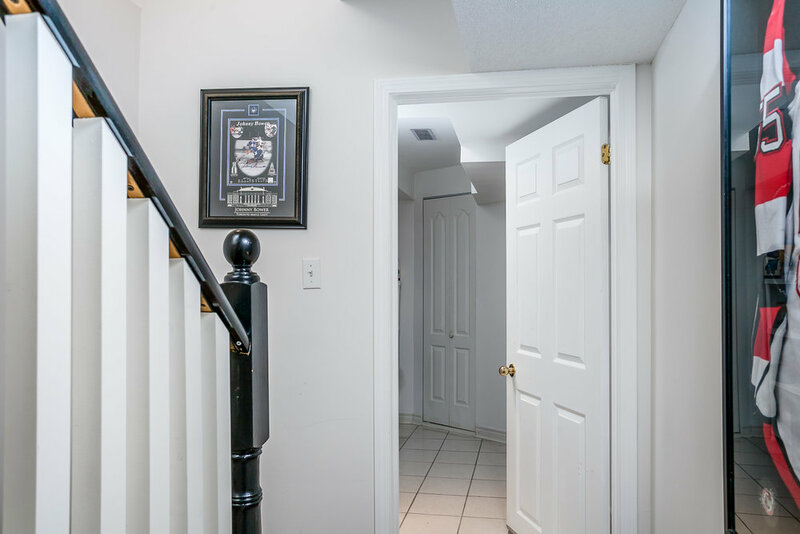 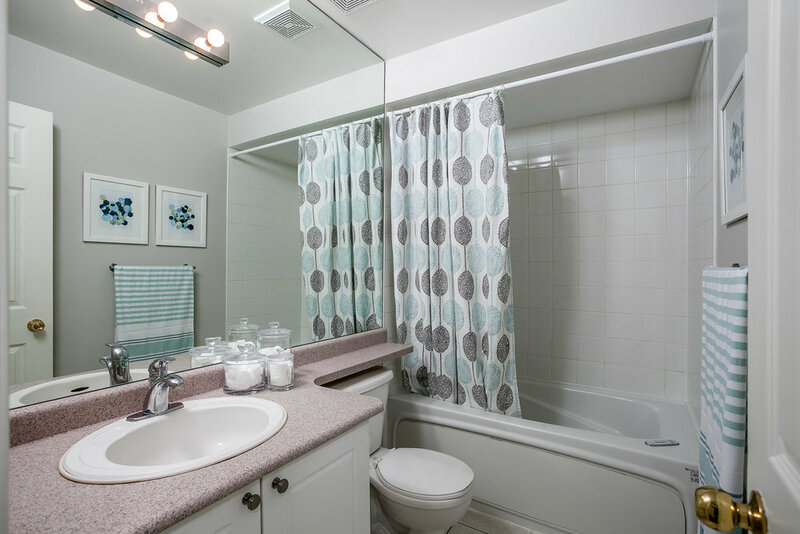 extras: Loads of storage, main floor powder room, direct access from the private garage. 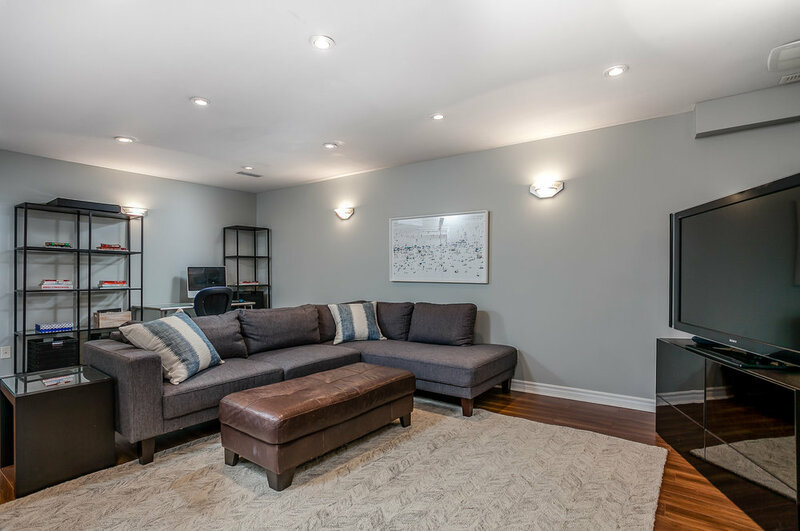 Incredible location close to the Shops of Don Mills, Eglinton LRT, ravine walking trails, top schools- Greenland, Norman Ingram, Don Mills Collegiate.